The Northwest Honkers Baseball Club are working to give back to the community this season. 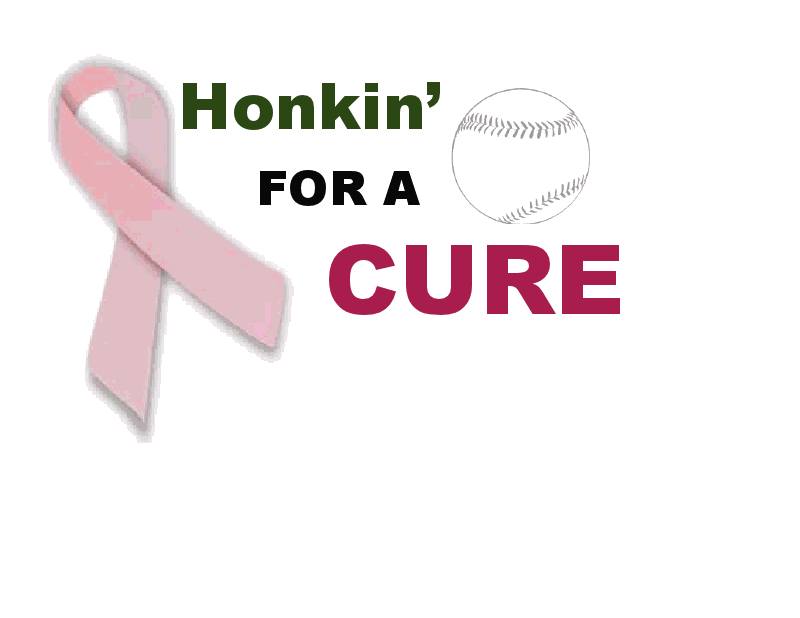 The community campaign, “Honkin’ for a CURE” is raising money for the organization Northwest Hope and Healing. The Honkers will be hosting a donation night at their game on Thursday, July 5th at the University of Washington baseball field in Seattle. The game begins at 7:30PM. The Honkers will also be hosting a representative from Northwest Hope and Healing at their game on Saturday, July 21st at Lower Woodland baseball field in Seattle to receive the amount raised over the summer! If you would like to join us that night the game begins at 4:00PM and we ask that you join us in wearing pink! If you have any questions about the Northwest Honkers Pink fundraising please contact Jocelyn Lawrence at jocelyn.nwhonkers@gmail.com.